Good morning. Or is it "Good morning!" for you? As much as I would like to be, I am not very bright-eyed in the morning. In my journey to be more mindful of my time and how I use it, I am rediscovering how important our morning routine is for our family and for me, personally. The food I eat first thing is a big factor in how well I feel the rest of the day and how much energy I have. My organization or lack thereof determines how frantic we feel and sets the emotional tone for our family. A quiet time of prayer and reading to prepare myself spiritually allows me to focus on what's important and not just urgent. My family's spiritual, emotional and physical health are greatly impacted by this short window of time each and every morning. I made up this little basket of breakfast goodness to keep in the fridge. Fresh fruit, walnuts, dried dates, and almond or coconut milk are perfect with steel cut oats for a warm breakfast. I use my rice cooker with its built in timer to have it ready to go when I wake up in the morning. Another favorite breakfast is quinoa (or brown rice), chopped veggies like onion and bell pepper, avocado slices and an egg. The onion and bell pepper can even be placed in the steamer basket above the grains and cooked at the same time as the quinoa. 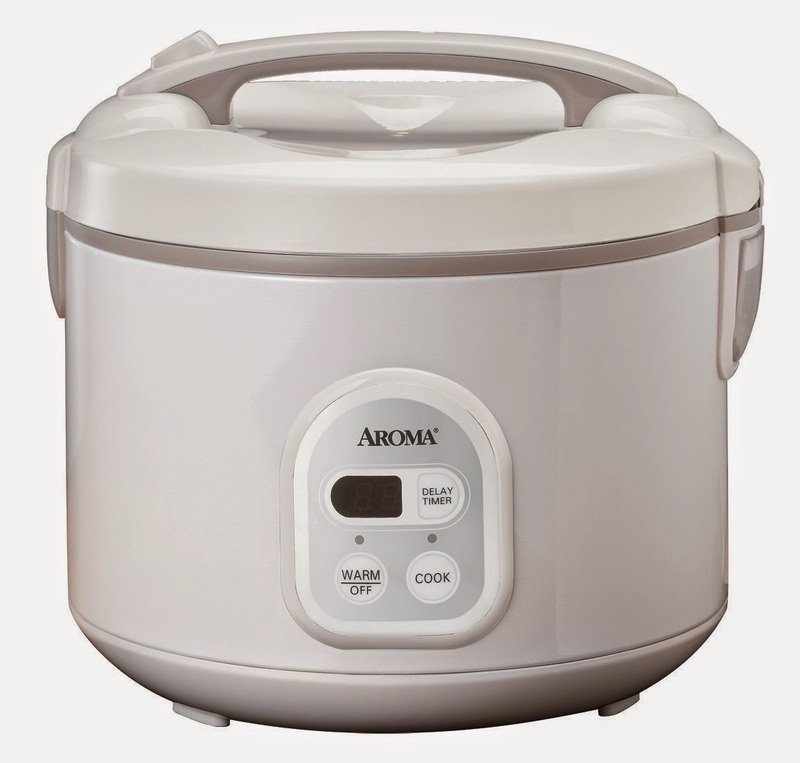 This little rice cooker has become a favorite kitchen gadget (2nd place only to my beloved crockpot) and saves so much time when you want a hot breakfast! 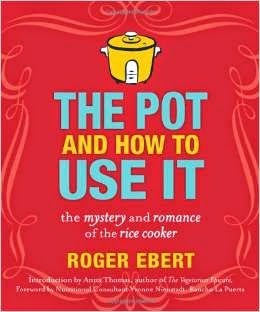 I bought it after reading Roger Ebert's book, "The Pot and How to Use It". It's a tiny book with some good recipes and it just encourages you to enjoy cooking and making good food for yourself and your loved ones. And as he says in the book, "The pot knows." As long as you put plenty of water in with the grains, it's almost impossible to mess it up. Whole grains, vegetables or fruit and a good protein source can help you kickstart your day. What are some of your favorite breakfast tips? 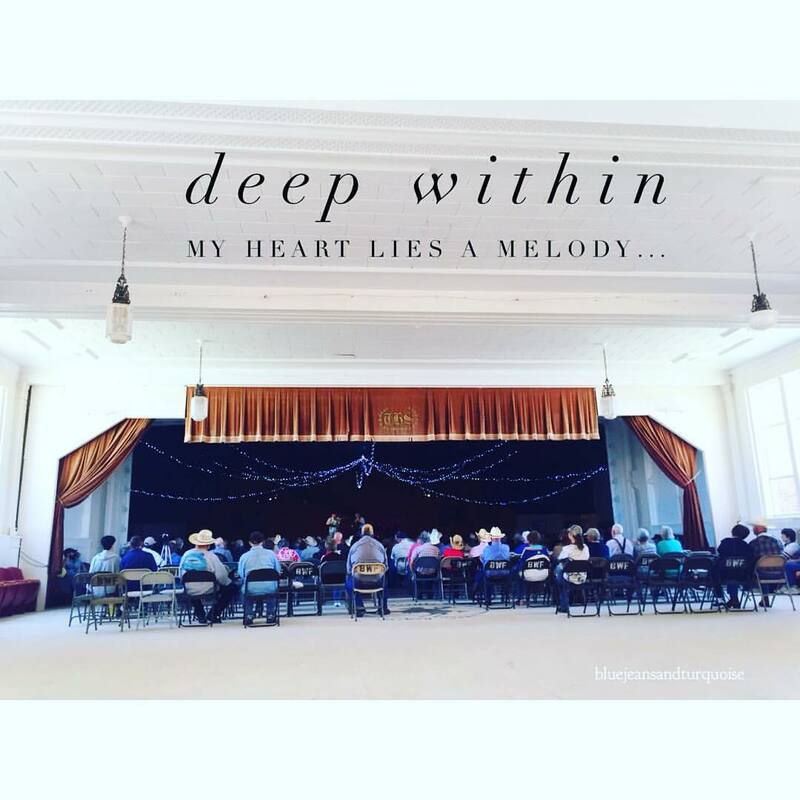 I am so honored you took the time to visit my blog! to my posts via email. The link is in the upper right hand side of the page.